The next Royal Watercolour Society exhibition at the Bankside Gallery is called ‘Watercolour Secrets’. 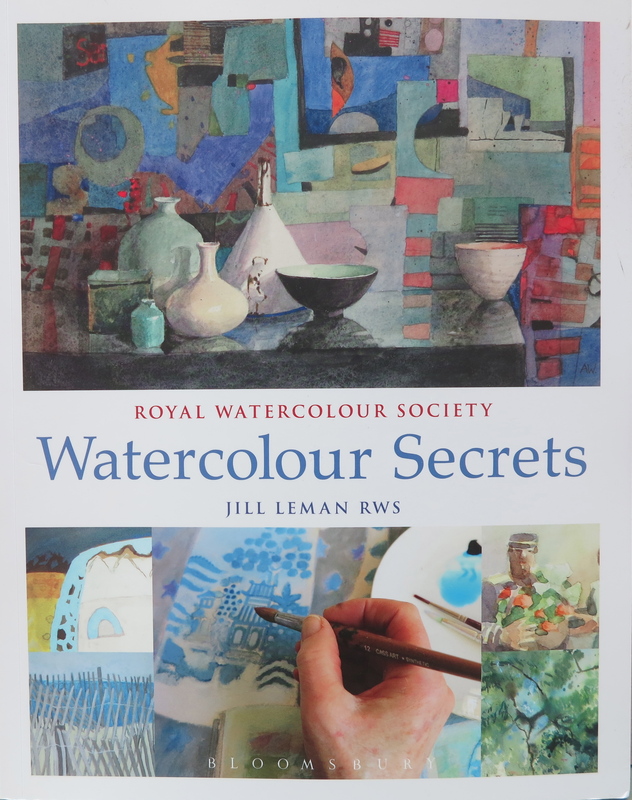 This is because as well as an exhibition we are also launching a new book ‘Watercolour Secrets’ which shows the work of 76 RWS artists. Each artist describes how they feel about what they do/how they start/materials used/where their inspiration comes from and much more. Do come along and see the paintings – and buy a copy of the book. Royalties go towards supporting the RWS in promoting water based media. This entry was posted in acrylic, Art, artists, Drawing, Exhibitions, Favourite Books, Life, London, Painting, Royal Watercolour Society, Uncategorized, watercolour and tagged acrylic, art, art school, artists, autumn, Bankside gallery, charity, colour, drawing, exhibition, friends, London, new work, painting, paper, Royal Watercolour Society, RWS, still life, watercolour. Bookmark the permalink.